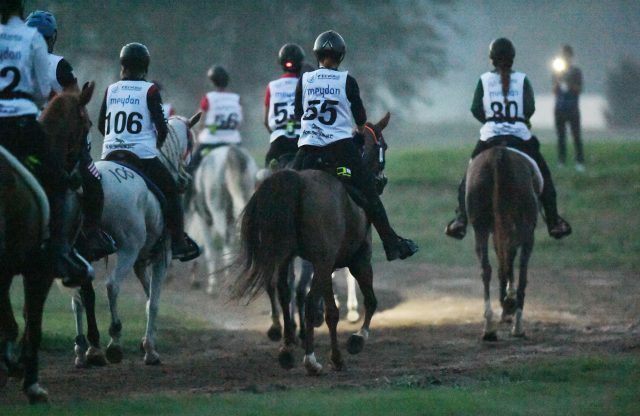 The American Endurance Ride Conference voted in mid-January to terminate its USEF affiliation. Noelle Maxwell catches up with AERC President Monica Chapman for the details. The FEI seeks to return endurance riding back to its “roots” with a re-emphasis on horse welfare and horsemanship, with a Temporary Committee charged with an in-depth rule review. Going the Distance: It’s Gotta Be the Shoes! How does one care for the hooves of an endurance horse that’s covering hundreds of miles for conditioning? What about a HUMAN endurance athlete? 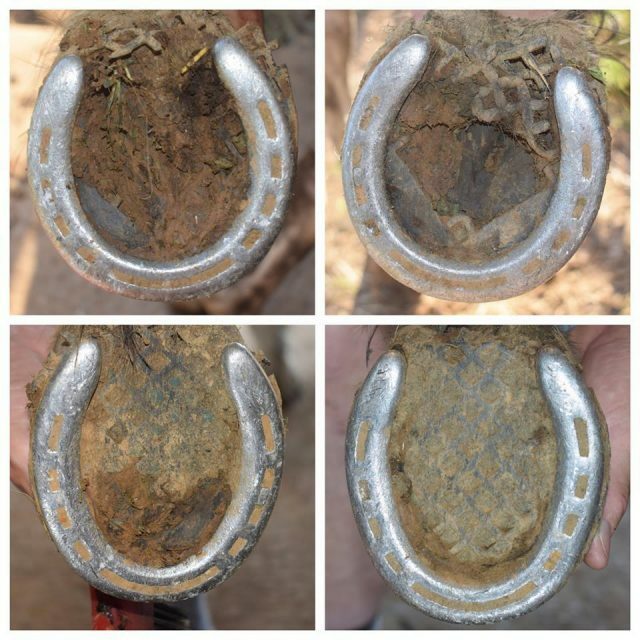 Biz Stamm shares the scoop on our featured endurance horse Shae, plus her own shoeing snafu. 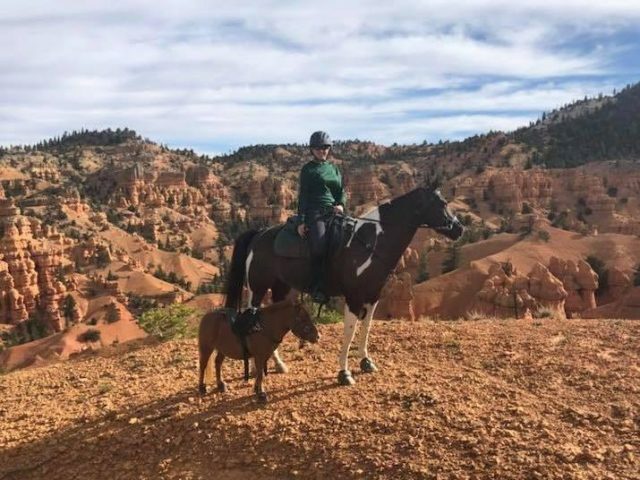 Jen Joines and her rescued miniature horse Kricket didn’t set out to become inspirational icons to show that no dream is too big — but here they are, living the dream, fresh off a 65-mile riding tour. We caught up with Jen to learn Kricket’s story! 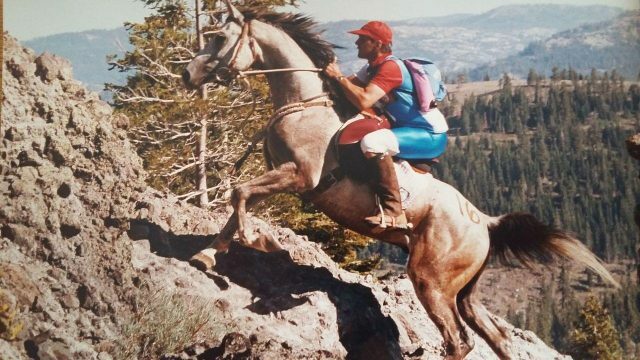 100 miles in 24 hours: the Tevis Cup took place last weekend! 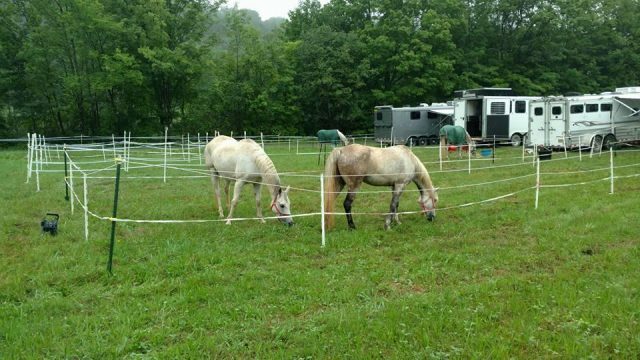 From setting up camp to the hold box and the finish, an endurance race is like no other equestrian event. 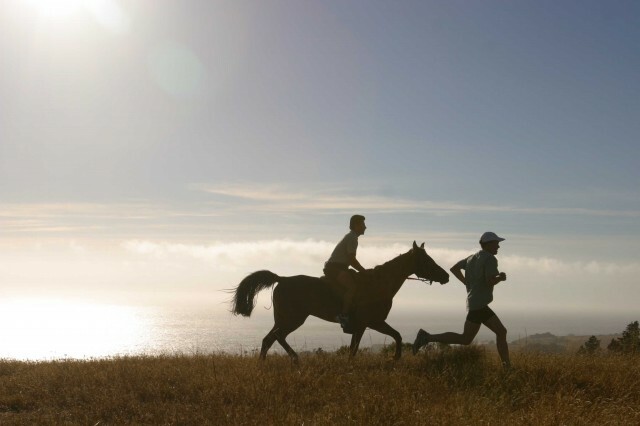 In the latest installment of “Going the Distance,” we break down the anatomy of an endurance ride! An important part of any discipline is the necessary equipment to make sure horse and rider are comfortable, safe and healthy. 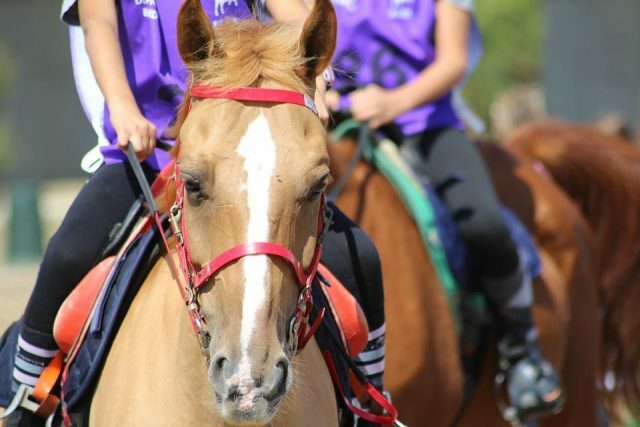 In our series on endurance with Angela Gross Kemerer, we’re taking a closer look at tack and equipment! A hundred-mile endurance race is no small feat: how does one train and condition for such a ride? 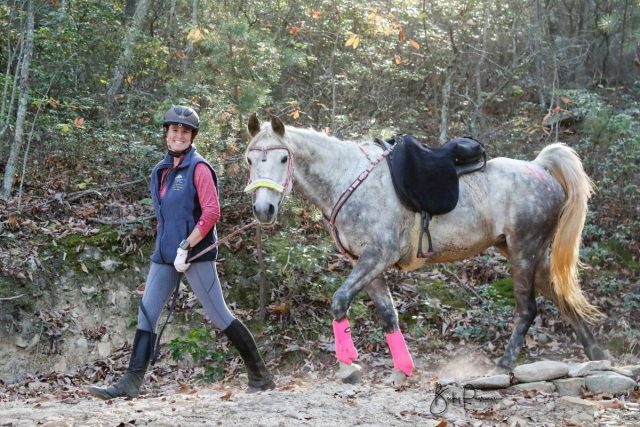 Biz Stamm chats with our featured endurance pair Angela Gross Kemerer and her horse Shae as they prepare for the Vermont 100. 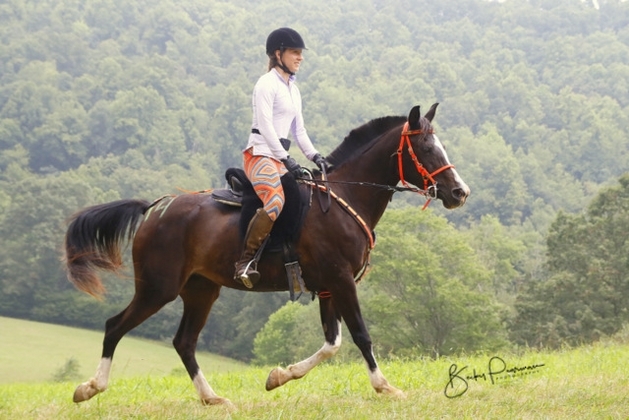 Angela Gross Kemerer and her Arabian mare Shae have completed FIVE 100-mile rides in their partnership, and they’re preparing for a return to the Vermont 100 in 2018. Horse Nation is tagging along for the ride! 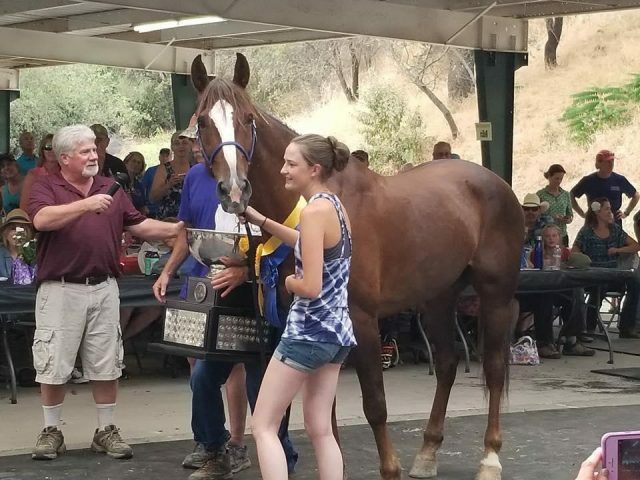 Formally known as the “Western States Trail Ride,” the 2017 running of the Tevis Cup one-hundred-mile race takes place on August 5! Here’s everything you need to know. 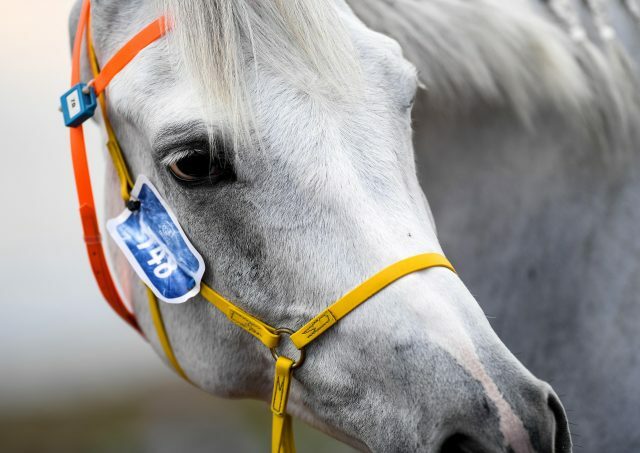 Six horses have died this month as a result of injuries sustained while endurance racing in Dubai International Endurance City, prompting the FEI Endurance Committee to again review the rules. Never stop learning! 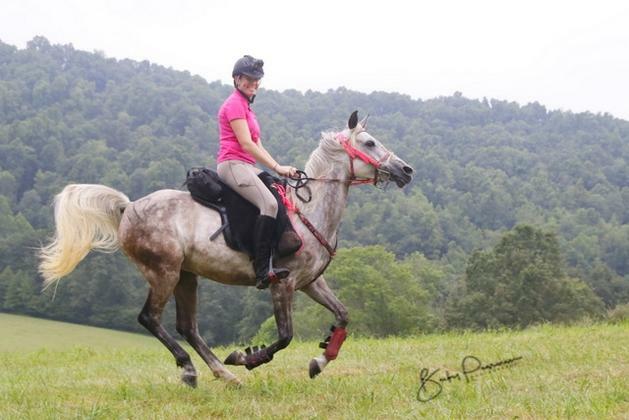 Austen Gage details the second half of her adventure far from the comforts of her usual dressage when she joined her friend for a 30-mile endurance race. 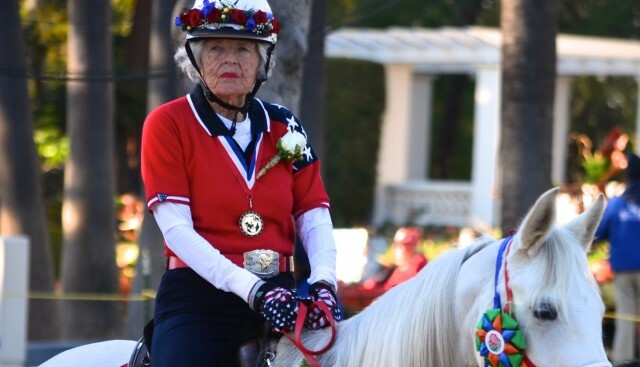 While the five-and-a-half mile parade route may have been a good deal shorter than the average ride, the AERC’s participation in the Rose Parade was no less significant to the lucky riders. Going the Distance: After you’ve gone the distance, where do you go next? Fifty miles on a horse is a loooonng waaayyyy. 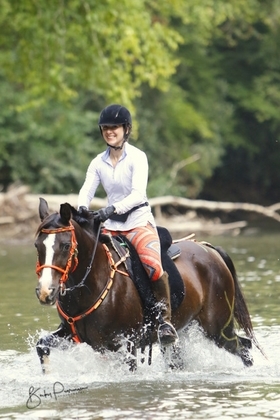 Horse Nation endurance editor Sharalyn Hay takes us along on her most epic journey yet.